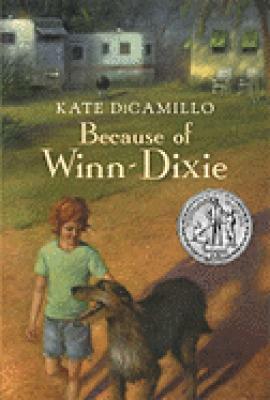 Two time Newbery winner, Kate DiCamillo was born in Philadelphia, Pennsylvania, raised in Clermont, Florida, and currently lives in Minneapolis, Minnesota. She writes for both children and adults and likes to think of herself as a storyteller. 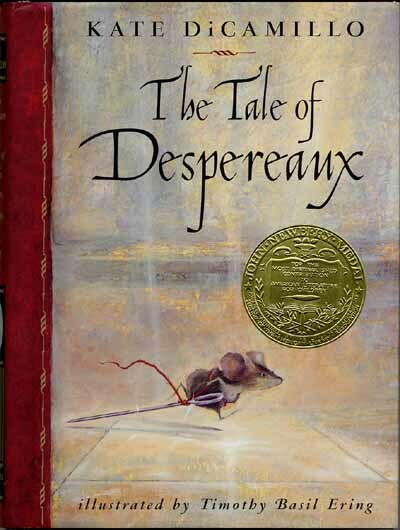 Her book, "Tales of Despereaux" won the Newbery Medal and "Because of Winn Dixie" was an honor book. 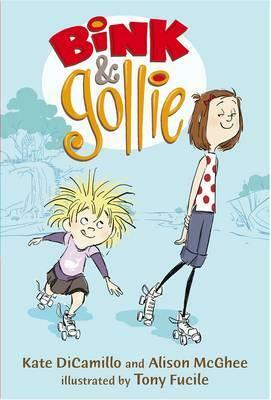 Her latest book with Alison McGhee is called "Bink and Gollie." 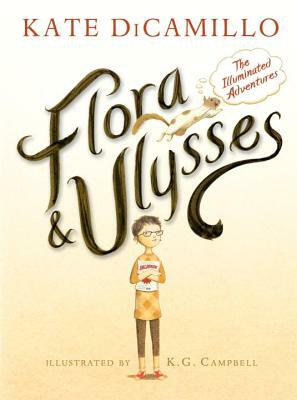 Her book, "Flora Ulysses: The Illuminated Adventure" won the 2014 Newbery Medal. 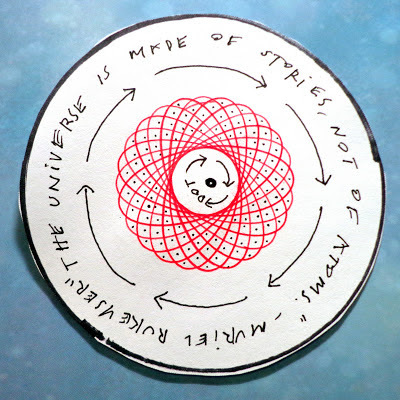 Learn more about her on her website. Flora & William Spiver & Ulysses would be capaciously proud of this Dot.